Tyre review data from 3 tyre reviews averaging 63% over 19,500 miles driven. Sorry, we don't currently have any questions and answers for the Falken FK453CC. Why not submit a question to our tyre experts using the form below! Have you driven on the Falken FK453CC tyre? 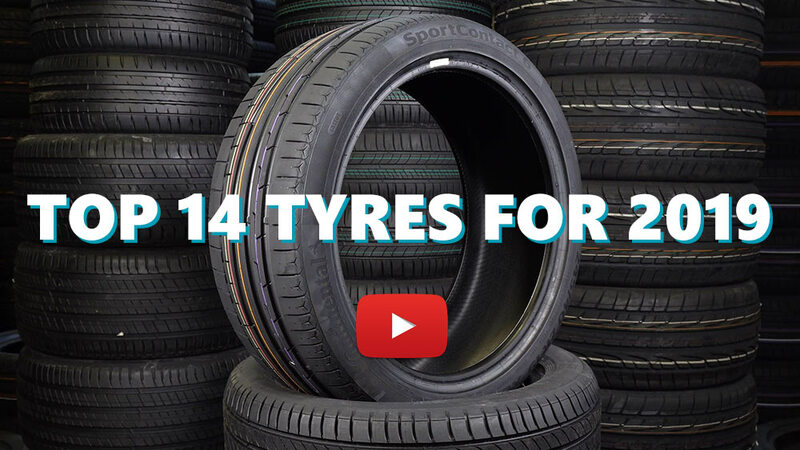 Please help millions of other drivers make an informed tyre choice and pick the correct tyres for their car by submitting your review of the FK453CC. Replaced the rock hard Bridgestone Dueler OEM tyres with these. Much softer ride which is what I was looking for, nice a pleasant on smooth roads but harsh over uneven and bumpy roads. Wearing pretty fast and overall a very average tyre. Replaced factory fit Kumho's. Firmer ride, but much improved handling, especially in dry conditions. Great value for money. Coped with long motorway trips well during hot weather, bit firm for poor urban surfaces where there are potholes and speed bumps. So, far after 5,000 miles wear has been acceptable. Needed about 1,000 miles to soften as very firm ride at first. Recommended.